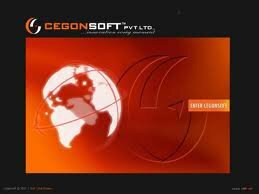 Cegonsoft Pvt Ltd is a Bangalore based IT Training and Software Development center with an exclusive expertise in the area of HR consultancy. Our IT training is totally Job oriented and is inclusive of platforms that have wider scope in the prevailing and forthcoming IT Job Market. We have experienced trainers over here to train the students in each technology and will be provided with 100% placement.Both week end and week days batches are available and we train the studnets not only as technology wise, but also concentrate on communication and apptitude too, separate classes are provided for the students who are lagging in soft skills.